Legislation recently introduced in the US House Of Representative seeks to reschedule marijuana and exclude cannabidiol (CBD) from the definition of marijuana. Also known as the “Compassionate Access Act”, HR 715 was introduced by Congressman Morgan Griffith and Congressman Earl Blumenauer. “There are countless reports of marijuana’s medicinal benefits in treating conditions including cancer, epilepsy, and glaucoma,” said Congressman Griffith. “It is time to research this further, and, where legal, to allow real doctors and real pharmacists to prescribe or dispense marijuana for legitimate medical reasons for real patients.”. Marijuana, spelled “marihuana” in the bill, is currently on the list of Schedule 1 drugs in the USA. This means it “has no currently accepted medical use in treatment in the United States”, even though it is currently being used extensively for this purpose in many states – and with the blessings of those states. A recent report from the National Academies of Sciences, Engineering, and Medicine also recognises the therapeutic benefits of marijuana. As for cannabidiol, one of marijuana’s many cannabinoids, more than a dozen states have deemed CBD to be safe and therapeutically effective. According to the National Organization for the Reform of Marijuana Laws (NORML), while rescheduling marijuana under federal law won’t end federal prohibition, it will bring about some needed legal changes. “At a minimum, it would bring an end to the federal government’s longstanding intellectual dishonesty that marijuana ‘lacks accepted medical use,” says NORML. The intellectual dishonesty NORML refers to is also being challenged on a couple of other fronts. A petition demanding the Drug Enforcement Administration (DEA) removes “misinformation” about cannabis from its website has now reached more than one hundred thousand signatures. A legal request has also been lodged with the Department of Justice demanding the DEA correct the misinformation. NORML says other positive outcomes from HR 715 could include banks and other financial institutions being able to work with state-compliant marijuana-related enterprises. Currently, many in the industry are refused checking accounts and other financial services due to the banking’s sector fear of federal laws. 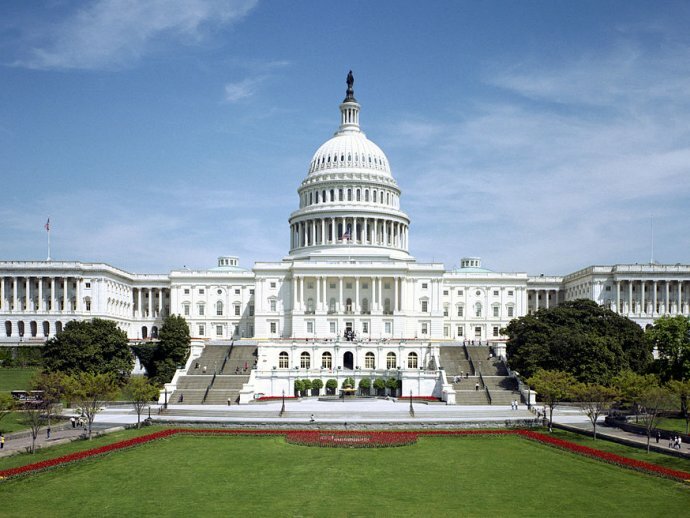 Other aspects the Compassionate Access Act would remove federal restrictions on cannabis research and continue to ensure interference in state-authorized medical marijuana programs does not occur at a federal level.